When it comes down to it, every single person lives with money in one way or another. This blog and podcast are meant to educate, as well as inspire, the listeners and readers. The guest interviews you will hear on the podcast are meant to serve as prime examples of people in your everyday life that truly make the most of their money. They are also meant to provide insight as to how YOU can possibly start to make the most of YOUR money. We are here to help you feel more comfortable with your money, and hopefully teach you how to make better financial decisions. 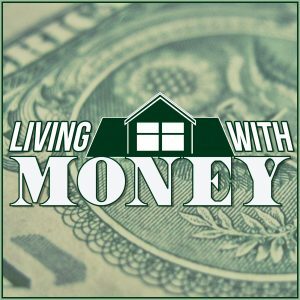 Thank you for checking out Living With Money, and we hope to see you back here very soon!